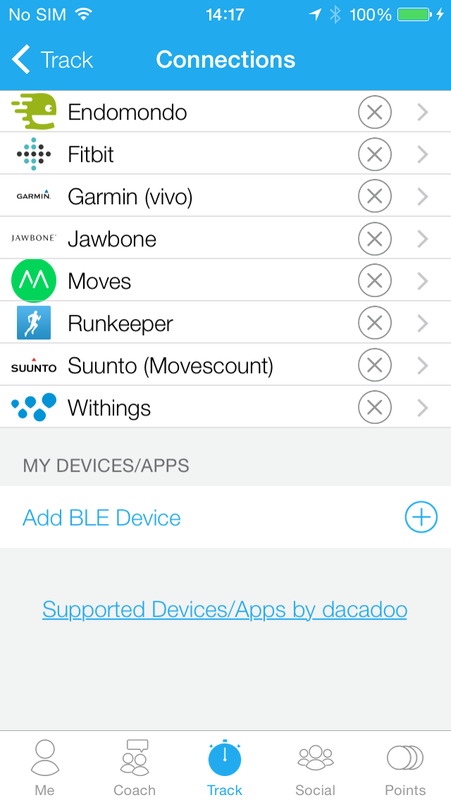 You can now connect your Suunto device with dacadoo directly via the mobile dacadoo app (iOS, Android) or via the web access on www.dacadoo.com for PCs, tablets or other smartphones (e.g. Windows Phone, BlackBerry, etc.). 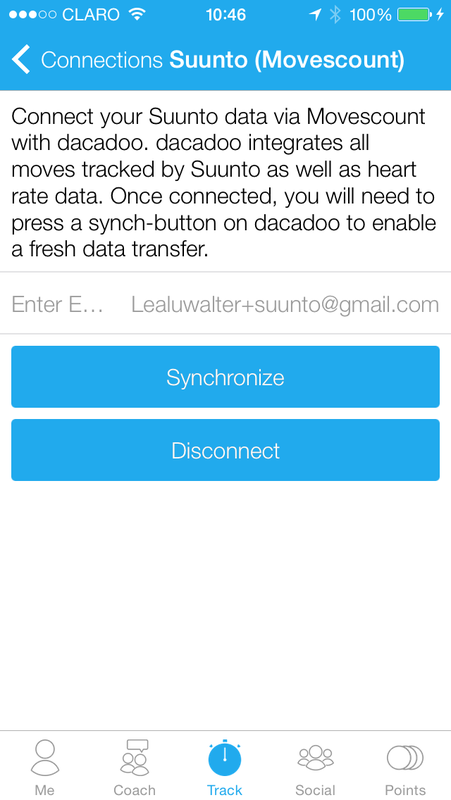 Hereafter, please find step-by-step guides on how to connect your Suunto device via your mobile dacadoo app (A) or via the web access (B). 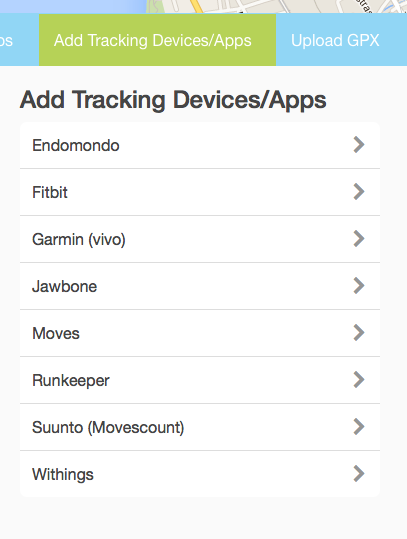 To connect with Suunto, just click on Suunto (Movescount). 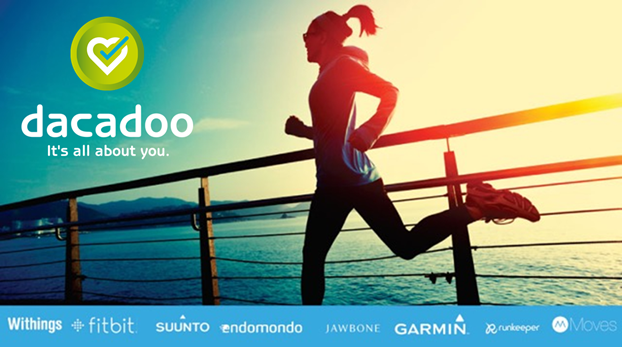 You will access the Suunto detail page on dacadoo. 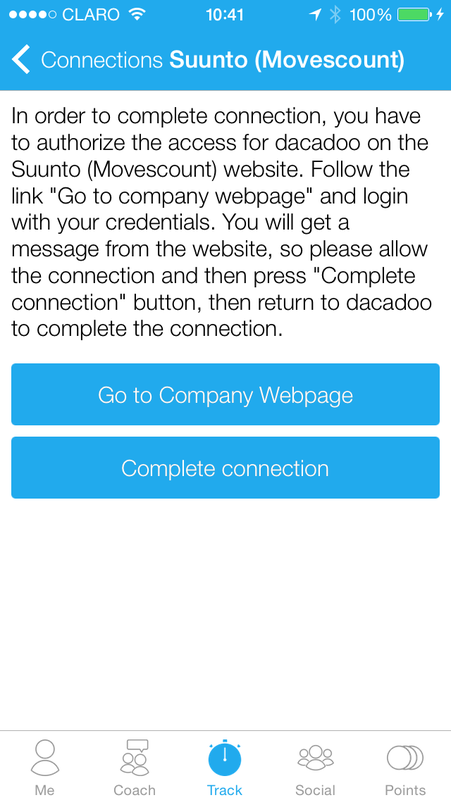 Click on Go to Company Webpage to start the connection process. 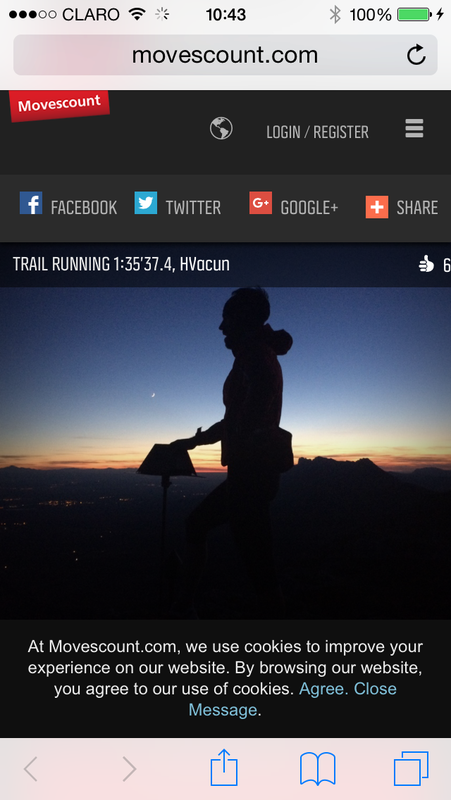 A new log in page from Suunto will open automatically on your browser. 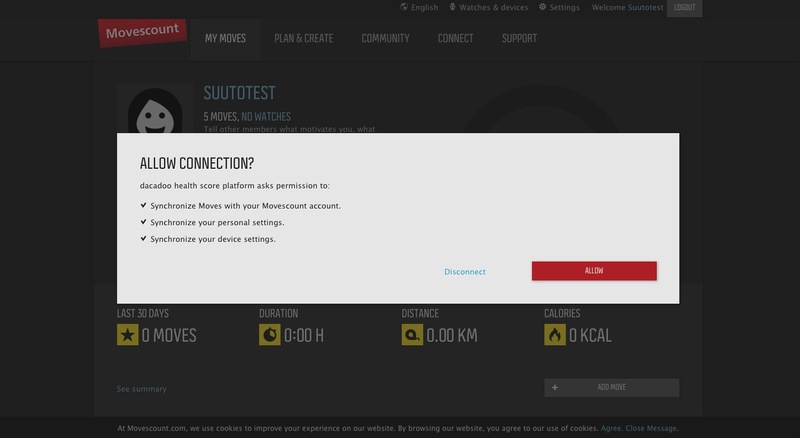 Log in with your email and password you use on your Suunto account. 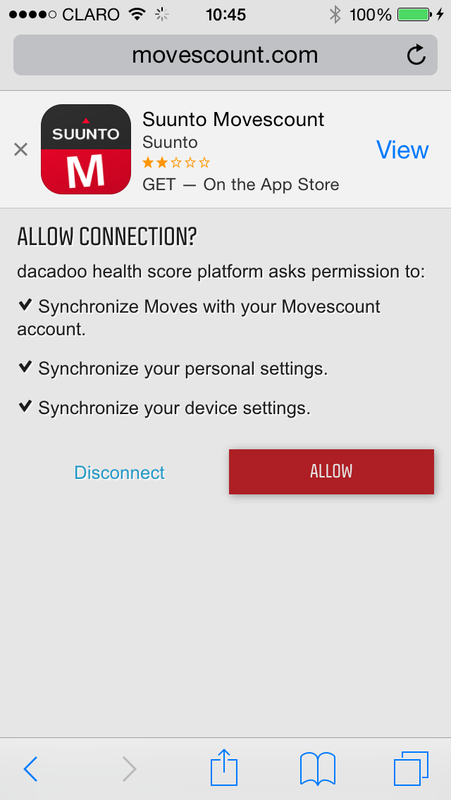 To connect your Suunto (Movescount) to dacadoo you will need to confirm that you do allow to connect your device to dacadoo by pressing Allow. 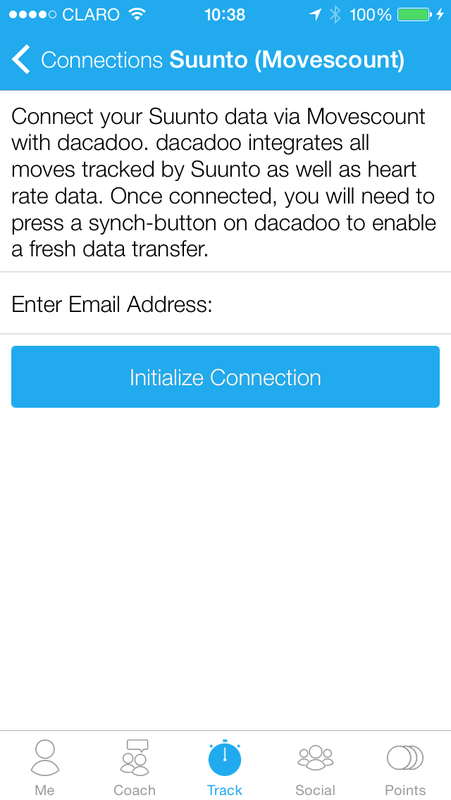 You will then need to insert your email address you use on your Suunto account and click on Initialize Connection. 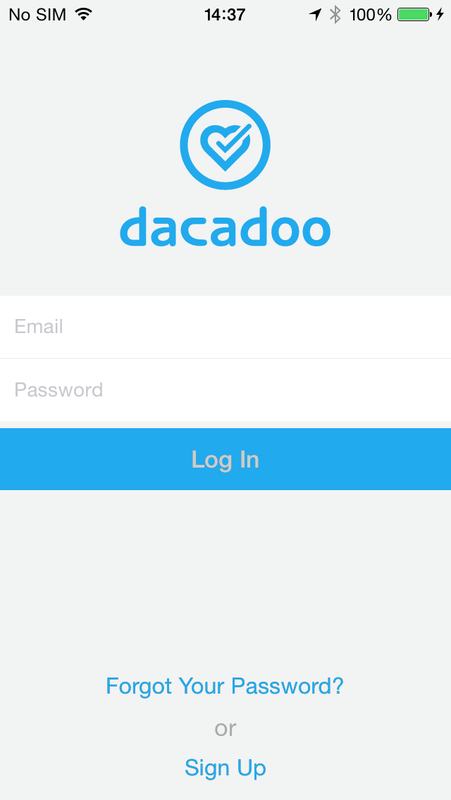 Please access www.dacadoo.com via your browser on your PC, tablet or other smartphones (e.g. Windows Phone, BlackBerry, etc. 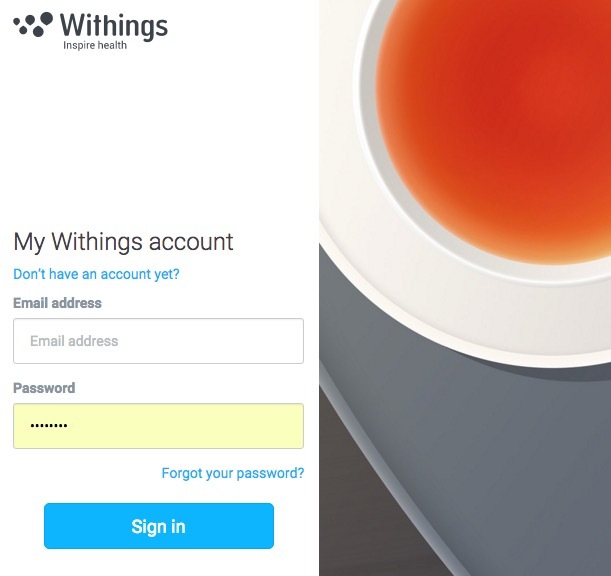 ), click on Login and enter your email and password on the login screen. 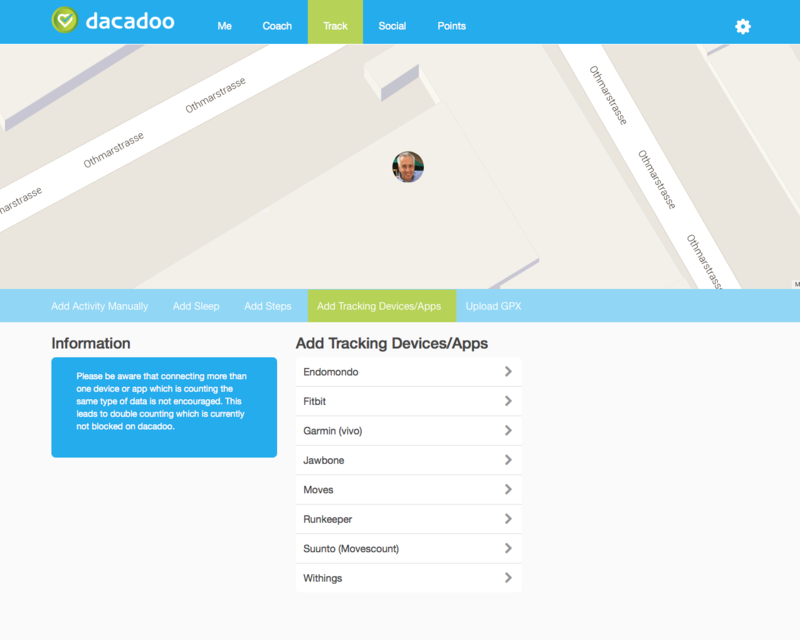 After a successful login, click on Track and then on Add Tracking Devices/Apps. 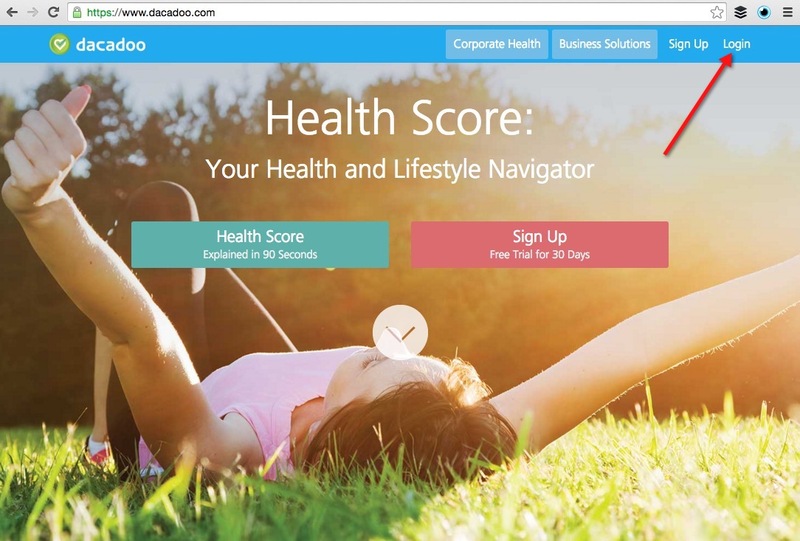 If you have a small screen you will need to scroll down. 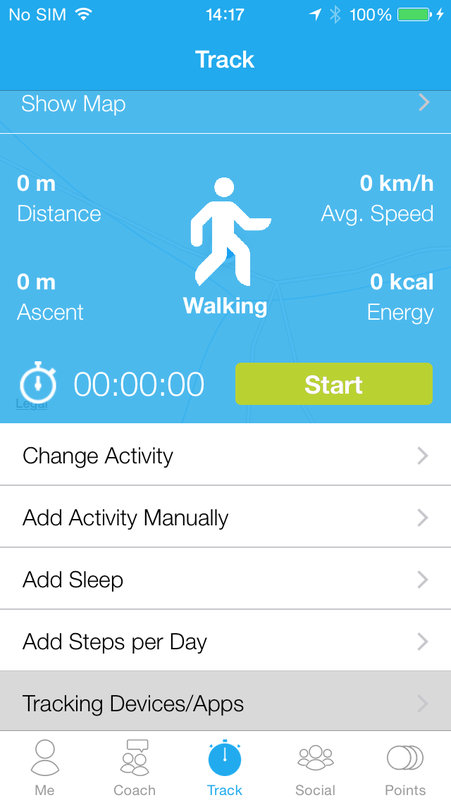 To connect with Suunto (Movescount), please click on Suunto (Movescount). 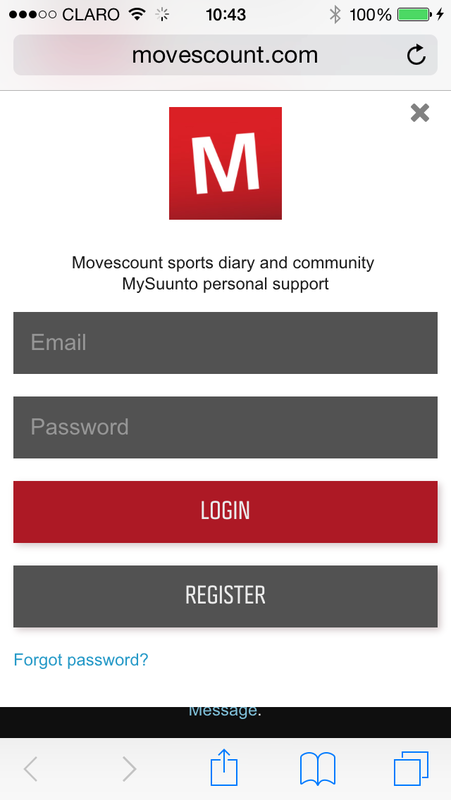 You will access the Suunto (Movescount) detail page. 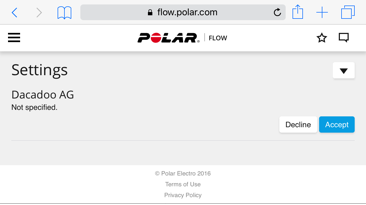 Click on Initiate Connection to start with the connection process. 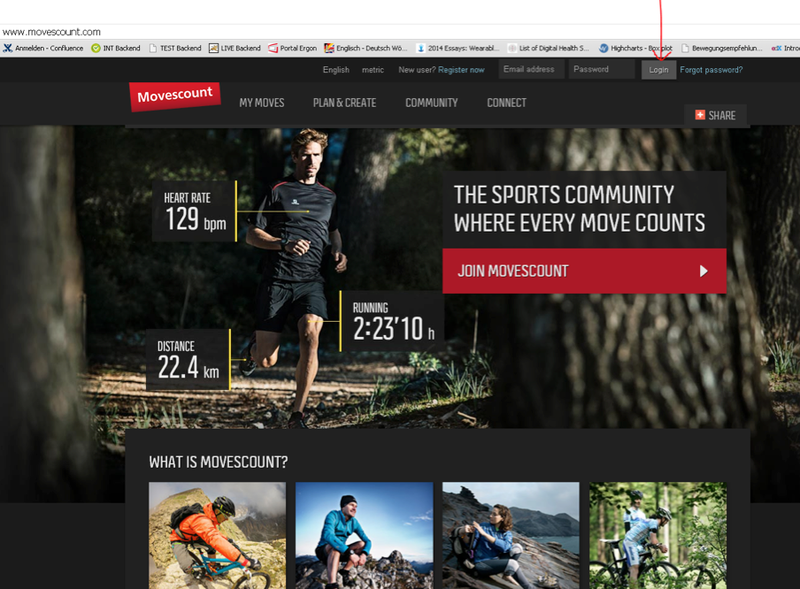 A new page from Movescount will open automatically on your browser. 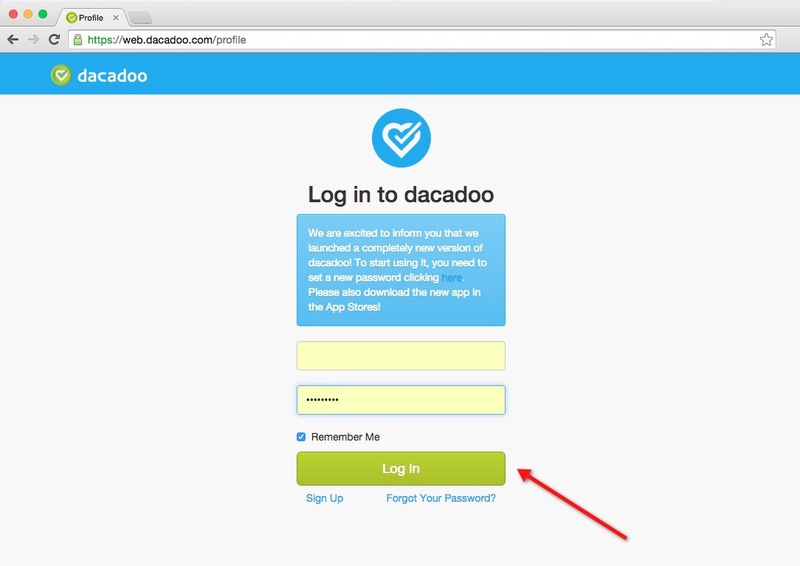 Log in with your email and password you use on your Movescount account. 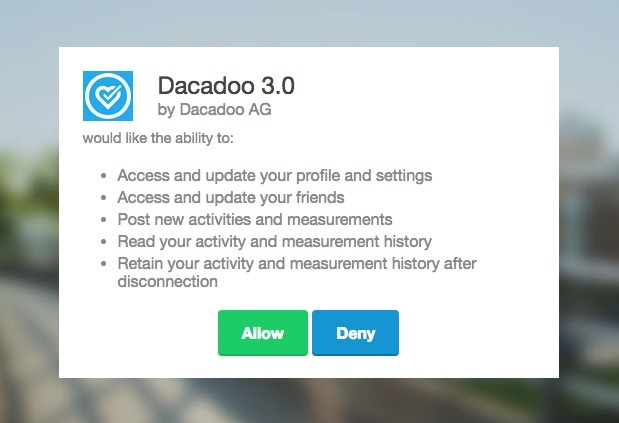 To connect your Suunto (Movescount) to dacadoo you will need to confirm that you do allow to connect your device to dacadoo by pressing Allow. 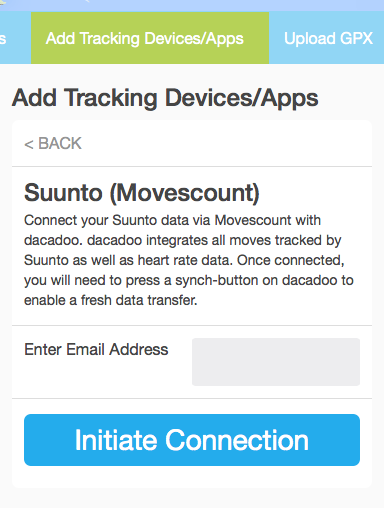 To double check if your connection was successful, please return to Track -> Tracking Devices/Apps on dacadoo and verify, if you see a blue icon with a check mark next to Suunto (Movescount) to confirm connection.